Oklahoma State University’s Doel Reed Center for the Arts invites you to participate this fall in an educational experience in beautiful Taos, New Mexico. These classes, designed by expert instructors for inquiring adults, invite you to explore the art, culture and recreational experiences that multicultural Northern New Mexico offers. Classes may combine lectures, discussion, hands-on activities and visits to local sites. To enroll now, visit drca.okstate.edu. The Art of Metal Work: Interested in learning how to use metal as an artistic medium? This workshop will cover the basic use of a plasma torch in the design and fabrication of metal art pieces, as well as the safety precautions necessary in these practices. After the initial lessons, students will create their own project, based on either the culture or scenery of Taos. There will be field trips to local galleries and parks to explore possible inspirations. 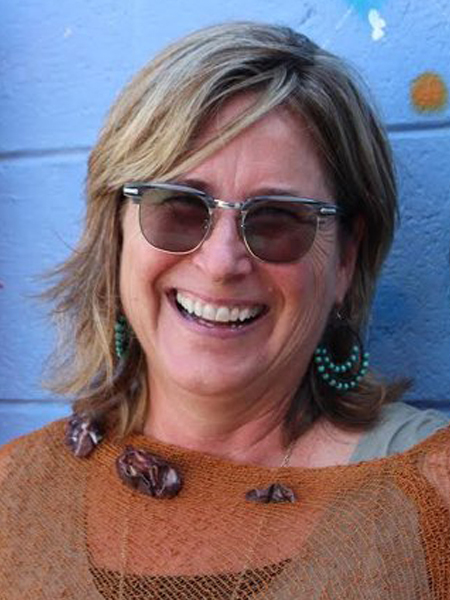 About the Instructor: Lisa Regan is a self-taught metal sculptor, and the owner of Garden Deva Sculpture Company in Tulsa, Oklahoma. In addition to creating pieces over her own, Lisa has been teaching metalwork classes in her studio for over ten years. Lisa has taught dozens of students from all over the country the techniques and art behind metal sculpting and fabricating. Lisa uses a plasma torch to cut designs in various types of metal. She bends, rolls, and welds the metal to produce art with the goal of connecting people to playful, fun energy, following the belief that a joyous spirit leads to a happier life. Plein Air Printing: Join us for a three-day printmaking workshop at the lovely Doel Reed Center for the Arts where we will take our easels outside to get inspiration from the beautiful Taos scenery. Using Doel Reed’s studio as our base, we will create monoprints, study color theory and discuss art history. All skill levels welcome. 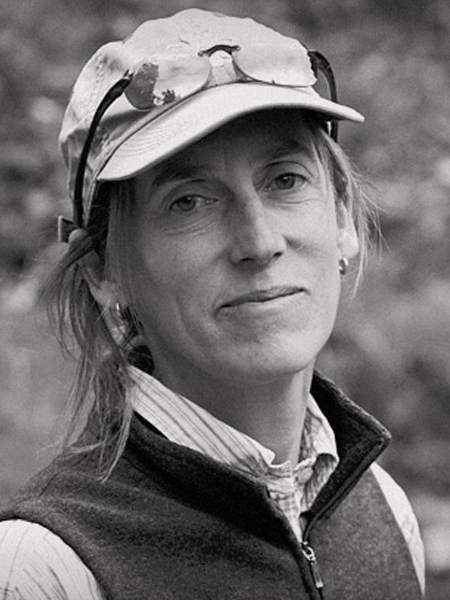 About the Instructor: Suzanne Wiggin was raised in New Orleans, Louisiana and moved to Taos, New Mexico forty years ago. Taos Valley has had a profound impact on her artistic vision. The land with its storms and clear light is the focus of her paintings and monotypes. Her education includes a Master of Fine Arts from Boston University and a Bachelor of Art Education from the University of New Mexico. Her work has been exhibited widely and is represented by Winterowd Fine Art of Santa Fe, New Mexico. The Art of Fused Glass: Create beautiful glass pendants, bracelets, night lights and ornaments. Learn the science of glass and methods for cutting and fusing glass. Experiment with color, shape and types of glass. This is a great opportunity to create your own distinctive works. 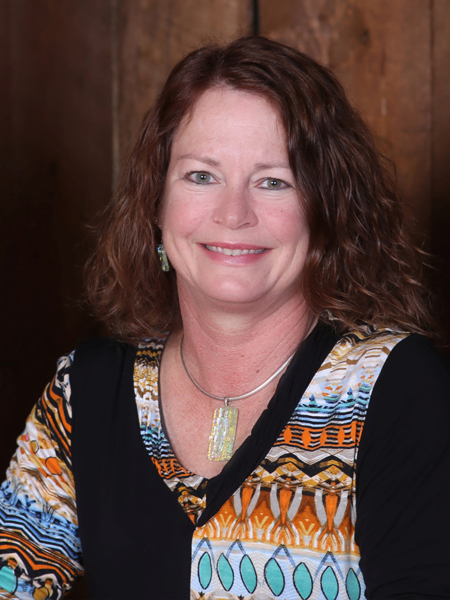 About the Instructor: Diane Harris is from Muskogee, Oklahoma and graduated from Oklahoma State University with a BS in Computer Science in 1982 and a Master of Education with emphasis in Art History from University of Central Oklahoma in 2005. Since 2001, she has studied warm and fused glass, taught workshops for children and adults, and created innovative works of fused glass art. She has lived in Taos since 2010 and participates in Art & Fine Craft shows in Oklahoma, Texas, Arkansas, Kansas, Colorado, and New Mexico. She shows her work in Ammann Gallery in Taos.